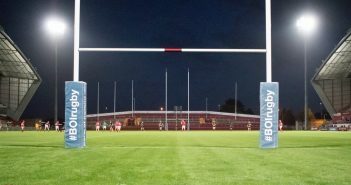 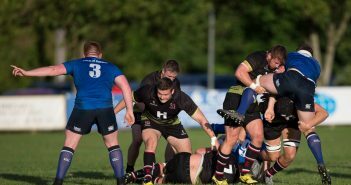 You are at:Home»Posts Tagged "Conor Kelly"
Teams up for Munster Ulster B&I Cup Quarter Final. 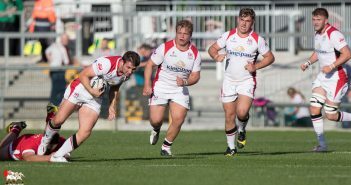 Academy: Teams up for Munster v Ulster Inter-provincial. 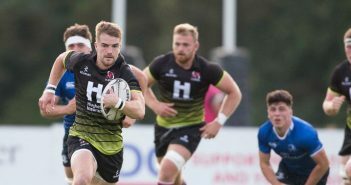 Ulster Academy went down by two tries to seven against Leinster Academy at Shaws Bridge sports complex on Friday afternoon. 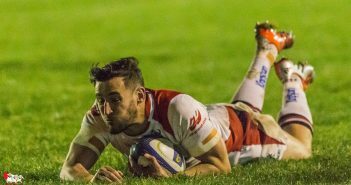 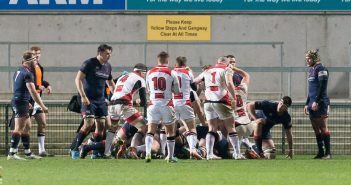 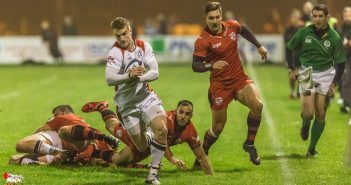 Ulster battled to a 20 -19 lead at the break but a second half capitulation by the Ulster youngsters saw the visitors score 27 unanswered points as they cruised to victory.